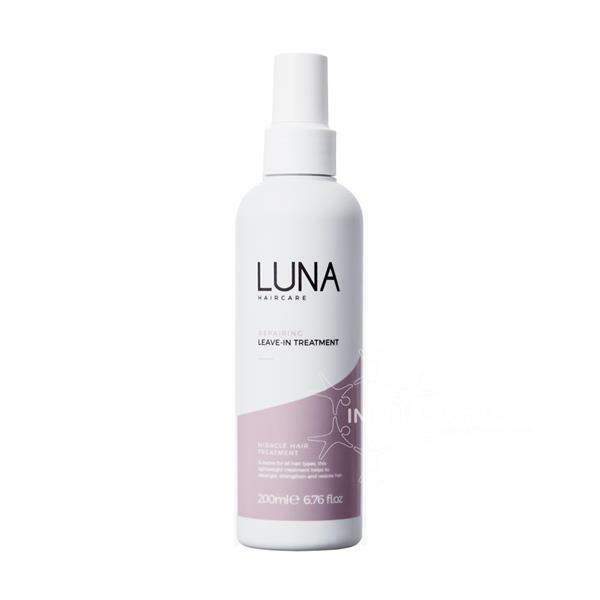 LUNA By Lisa Jordan Miracle Hair Treatment is an all in one hair treatment to give you perfectly shiny nourished hair. Simply spray onto wet hair and let it dry naturally or style as normal. The treatment protects the hair from the suns rays as well as acting as a detangler and much more. It is also suitable for use on extensions.